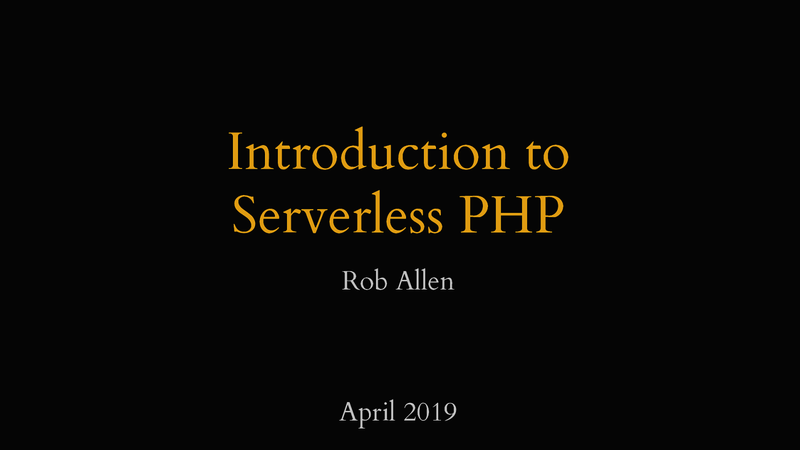 Rob Allen is a software consultant and developer with many years experience and writes code in PHP, Swift and other interesting languages. He leads Slim Framework's development team and contributes to Apache OpenWhisk and other open source projects. 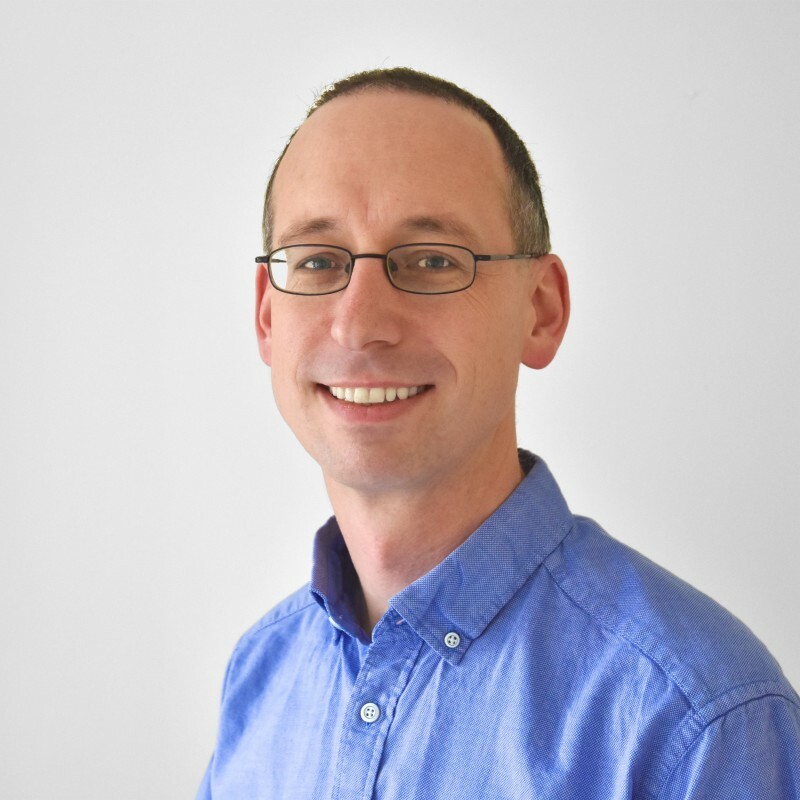 Rob is a published author and based in the UK where he runs Nineteen Feet Limited, focussing on API development, training and consultancy. In his spare time, Rob blogs at akrabat.com and can often be seen with a camera in his hand. 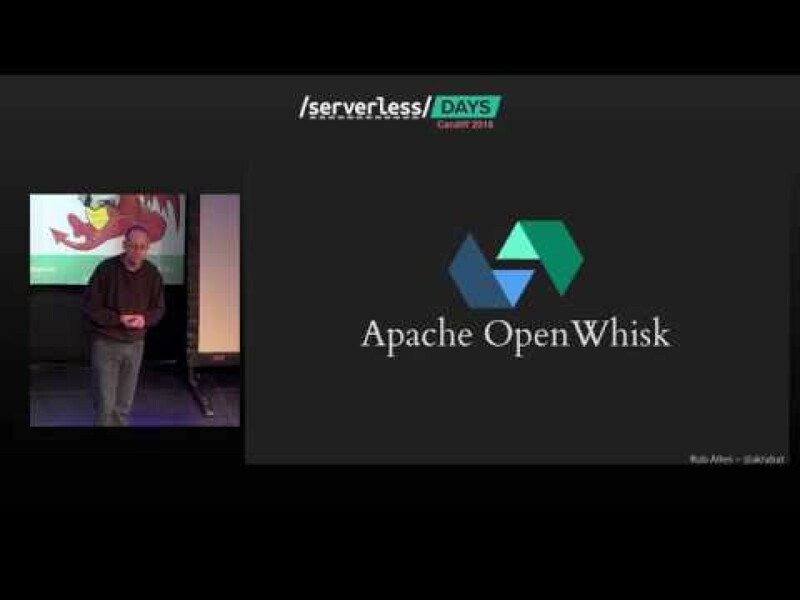 APIs and microservices are how we build modern web applications and serverless technologies make this easy. 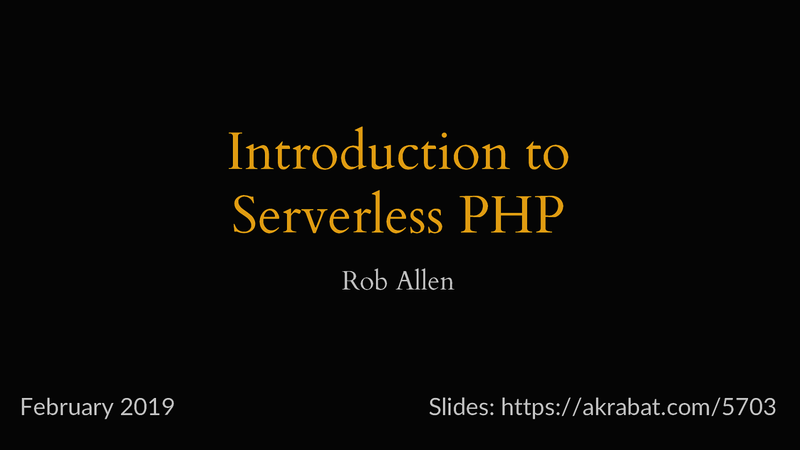 This session will show you how serverless applications are built and how you can leverage your PHP skills to build APIs of all shapes and sizes. We will cover how to use your current knowledge to build applications in PHP within Apache OpenWhisk or AWS Lambda, leveraging the API Gateway to build robust APIs quickly and easily. By the end of the session, you’ll be well placed to design and build your own microservices that take full advantage of the power of serverless technologies.